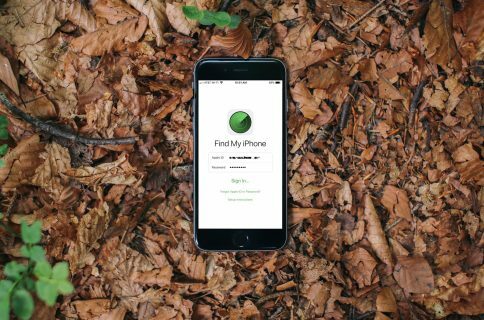 We often read success stories about how people use Find My iPhone or other tracking tools to locate their lost or stolen smartphone and end up recovering it. But we easily forget there is a sad flip side to these kind of stories, and the death of Canadian teenager Jeremy Cook is the tragic reminder of that. 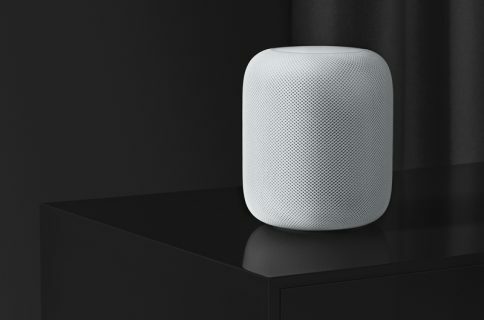 After locating his lost smartphone at a specific address, Cook was confronted by three people and ultimately shot dead while trying to retrieve the phone. The specifics of the story don’t really matter (you can read the whole story on CBC). 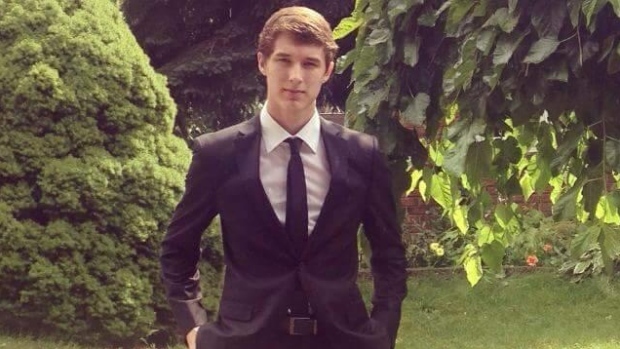 What matters is that an 18 year old kid lost his life trying to recover his lost phone. The moral of that story is that you should never confront people who found or stole your device. 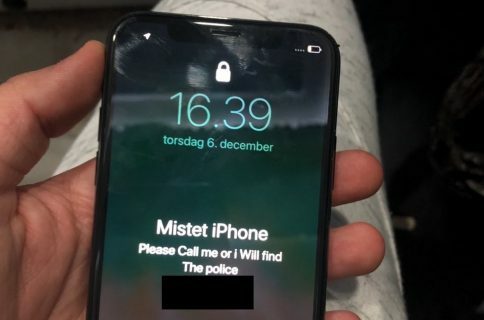 Of course it’s ok to try to get in touch with them to recover the device – Find My iPhone lets you add a custom message on the Lock screen to help with that – but one should not risk his life for a piece of electronics. Instead, it is highly recommended to alert the police or local authorities and have them do the work. I’m sure that depending on where you live, the police may or may not have the time or manpower to take care of such cases, but it’s worth trying nonetheless. Your life is more important than your smartphone.